Clipping Path Experts provides bulk size image processing services likely clipping path service with an elegant background such as white background. 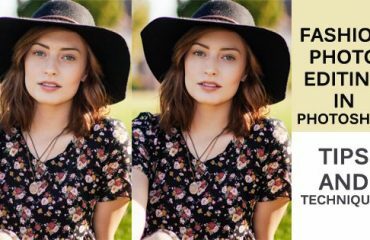 With the clipping path you can get integrated background and furthermost will get a complete new look into the rest of the pictures that have been uploading you. There are several ways to wipe out the background and make transparent in Photoshop. But all the ways don’t work properly at all the time should you think. Sometimes may work with automated tools to remove unwanted background and many other elements what you don’t want to stay with the specified image. Yes, now you absolutely think about what can you should do to remove the background from the image properly. Nice point you hang out now in mind, I always suggest you to make a clipping path with the photoshop generated software like Adobe Photoshop, InDesign and CorelDraw and ever. Now I will describe bellow a short brief about clipping path and also to be shown the list concerning beneficiary sides. The clipping path is a shape or curves that have been made with pen tools of Photoshop application in a few clips into the image. That means it is a vector art concerning several lines around the sticky elements what you want to select. For that the outside of the selection can be omitted from the image. Quality means the works have done that dealing with satisfaction. In the photoshop workflows all tasks must be qualified for best output. There is no alternate option compromise the low quality task that can be the any harm of your precious image. So if you want to remove background considering quality find out perfect background removal tools like clipping path. 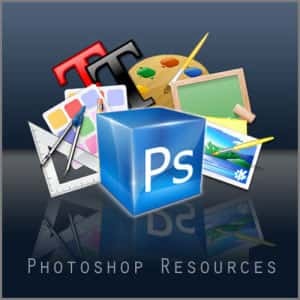 You should think about the price before observing the one kind of tasks as well Photoshop or image related. Everyone must want to get high quality feedback working against low I mean affordable cost. In the terms of the background removing clipping path is offering high quality service but we take cost so poor. Clipping Path can be made by the several terms like lasso tools, magic wand tool, filter but exceptionally pen tool is the great pen to sketch the line including optimum elements. So with the pen tools you can make hand made clipping path around edge. May be we apply automated clipping path like lasso tools, magic want tools and many other expressions but not get real feedback as you want for better. Ongoing project if you expect results with the satisfaction you must use clipping path tools for removing the dust and gloomy background. In recent, we know the various ways of isolation the background most of are not appropriate for every time. But clipping Path is a professional technique do selecting your objects and get set ready to remove. With my great experienced there is no chance to reedit your image that have edited with automated path tools. But when we make a clipping path or vector path with the versatile tools like pen tools allowing the redoubtable chance at any time to edit. Clipping Path that makes a few path or selection line after several steps to clip surrounding the objects slowly so that you can find out the most exact edge. 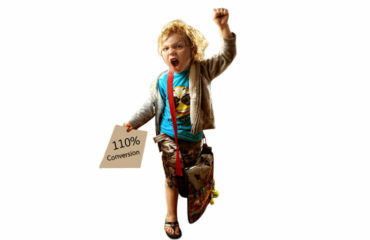 As a result your clipping path works may be the right 99% up to.